GCC can help with all your custom posters and charts. Our full time, professional design team can help create any poster or chart that would fit your needs, and our wide format printer allows us to print posters of almost any size. 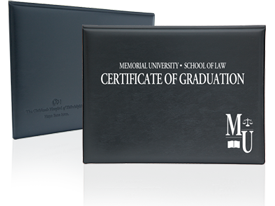 We will laminate your poster and ship it, ready to put into service. 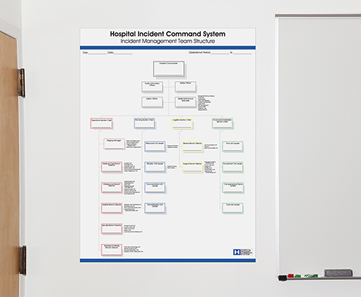 Many facilities use the standard Incident Command System chart. We can produce a poster of the standard chart, the standard chart with your logo, or a fully custom chart. The choice is yours. 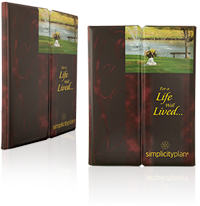 Our standard poster size is 36" wide by 48" high. All of our posters are laminated in a matte finish ensuring they are highly viewable in different lighting conditions. You can write directly on the laminate. The charts are smudge-proof using commonly available Sharpie® permanent marker pens, yet may be selectively or completely erased with an alcohol wipe. This allows for staff changes to be shown as they occur.